We love visiting Parramatta and have been thinking of having a staycation there next school holidays. There are so many things to see and do… and eat! Check out our Parramatta posts here. So here is my research so far on where to stay in Parramatta. 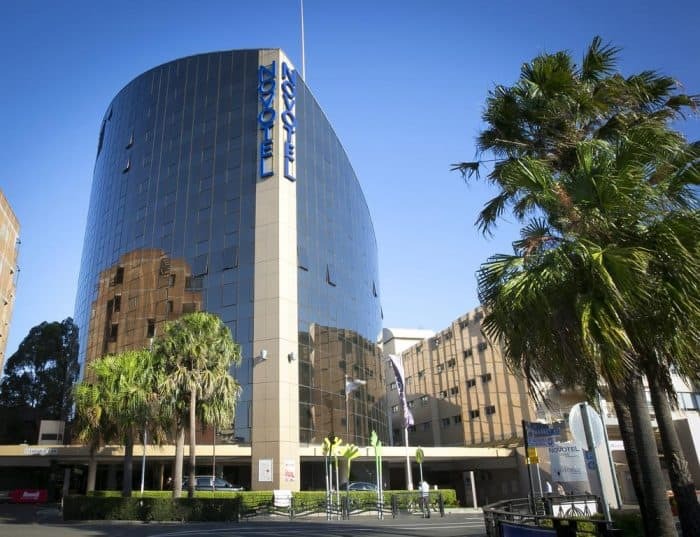 This spacious 4-star hotel is in prime position on the banks of the Parramatta River, and very close to the family-friendly shops and eateries of Church Street. A 10 – 15 minute walk to Parramatta Park, and there’s a small pool for guests. Check out our review of the PARKROYAL here. Check out PARKROYAL Parramatta’s pricing and availability here. NB There are always specials plus 10% reduction when you join as a member and book online. Mantra Apartments are always great for families, so handy to be able to cook. It’s just a short drive to Parramatta Park from here. There’s a pool here, always fab for kids. 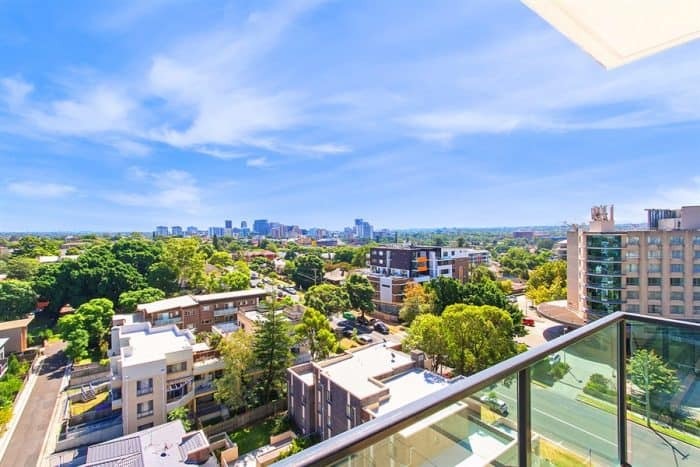 Check out Mantra Parramatta’s pricing and availability here. Novotels are all family-friendly, not least because a second room is half price. Also on Church Street, this hotel is a 15 – 20 minute walk from Parramatta Park. The Novotel has a pool, great for after visiting Kidtopia. 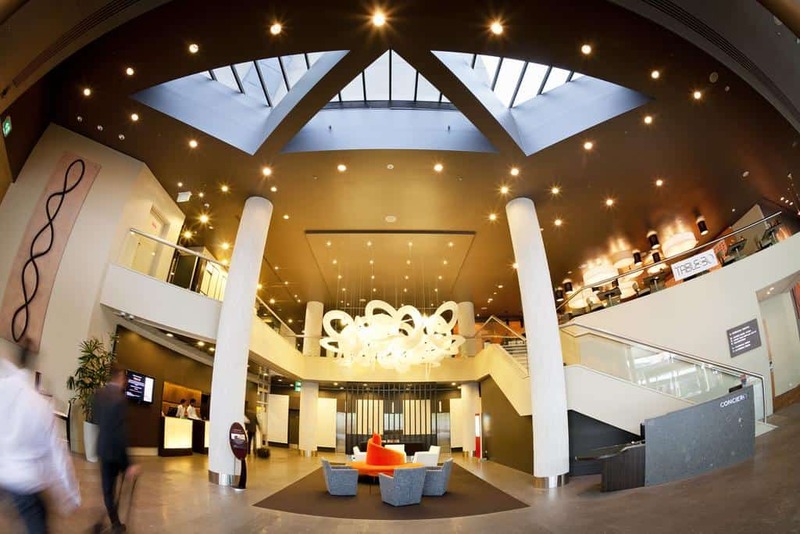 Check out Novotel Parramatta’s pricing and availability here. There are 32 hotels and apartments listed on Booking.com, check them out here. Or simply type Parramatta into the search box below. Scoopon often has local accommodation deals. 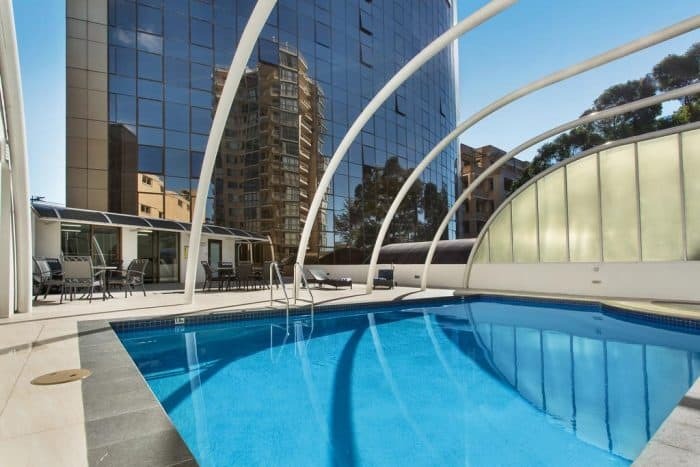 On offer as I write is the Waldorf Parramatta, an apartment hotel in Parramatta which has a pool. There are 46% discounts, do 1-bedroom apartments are $159 for one night and $310 for two nights. Check out the Waldorf Scoopon deal here. You can find other great Scoopon deals on meals and on all sorts of Sydney activities here. When you visit, do not miss the brilliant playgrounds in Parramatta Park, nor the delightful Parramatta Riverside playground. 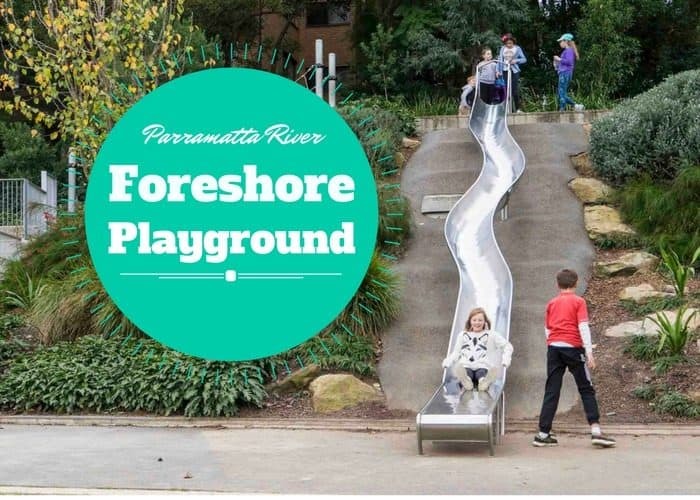 Read all about Parramatta’s playgrounds here. Check out kid-friendly cafes in Western Sydney here. Can you help out with any tips for saving money in and around Parramatta?